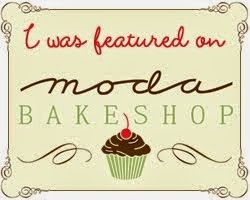 I created a new tutorial at Moda Bake Shop called Urban Shades! It is a really easy pattern, with large 14.5" blocks. ...but I can see a whole ton of different colour ways with this simple pattern. Christmas is coming....an easy peasy gift to whip up!